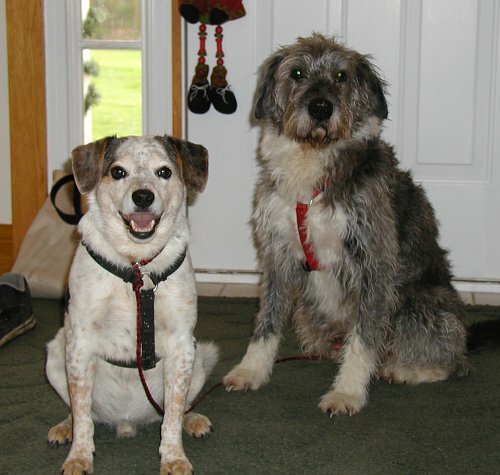 Small group lessons, of at least 3 and no more than 4 dogs, are available upon request. If you have two friends who are interested, call me and we will work out a schedule that works well for everyone. If you don't have any interested friends, still call, as I always have a few people interested in doing group lessons. The cost is $225 for 5 one-hour lessons, to be held over 5 weeks. 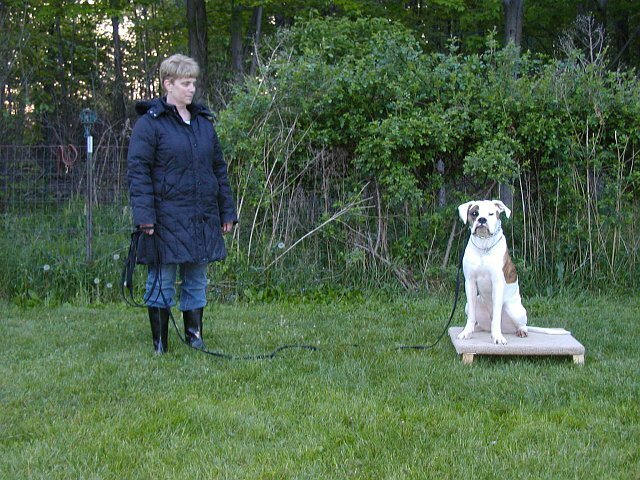 All basic obedience cues will be covered, as well as learning how to communicate effectively with your canine companion. Lessons will be held in my fenced in back yard. 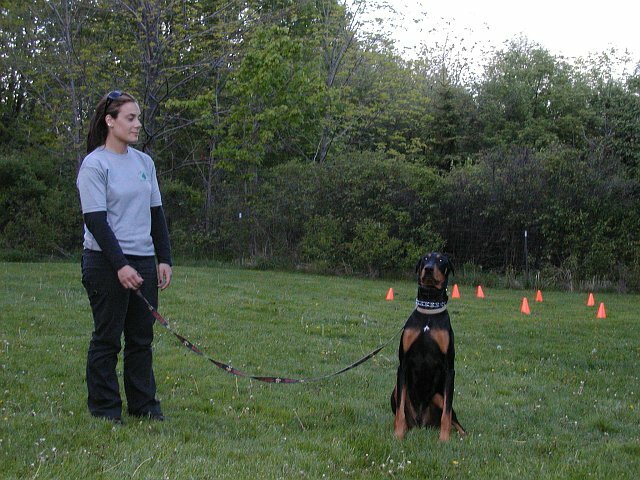 The last lesson will be at a local park to practice what you and your dog have learned with distractions. All dogs must be brought to my home facility for an evaluation prior to the first lesson.